Don't Be fooled by the square footage!!! This home feels and lives much larger! Welcome home to this charming and meticulously cared for Kenilworth Shores home, that sits on a beautiful large corner lot. 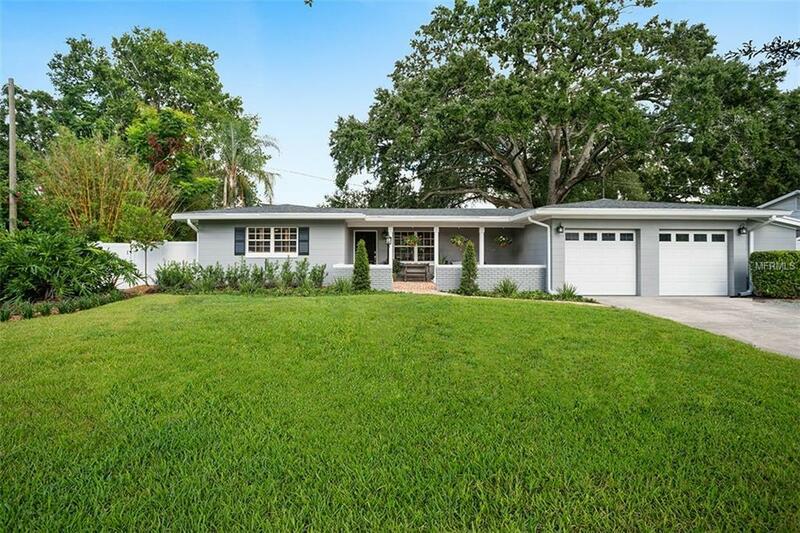 With recent updates and upgrades, all the work has been done on this 4-bedroom, 2-bath home and is ready to impress even the pickiest buyers. The home has excellent curb appeal with new landscaping, new irrigation system, new gutters, newly installed fencing, a new AC in 2017 and much more! 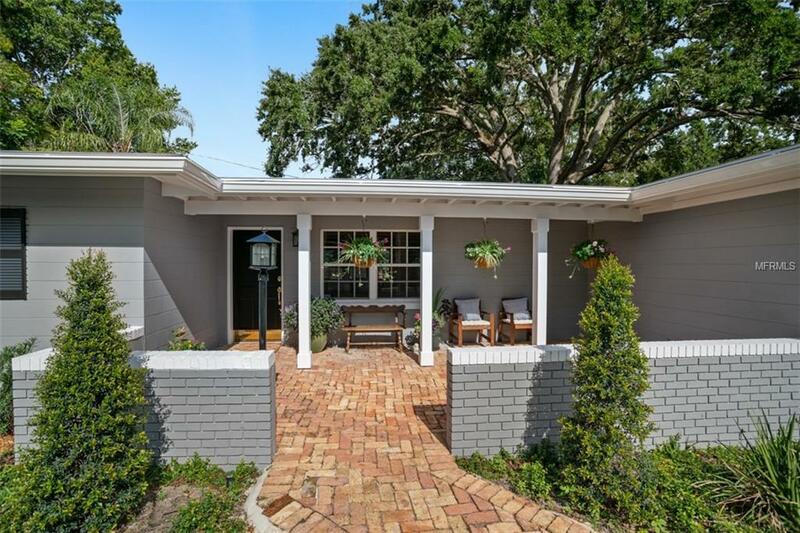 The open floor plan offers ample room for family and friends to gather, while the big backyard is ready for endless fun in the sun, as well as shade from one the largest and most beautiful oaks in Winter Park. Hardwood floors are featured in the living spaces and hallways, and a well-appointed kitchen features high-end cabinetry, stainless steel appliances, granite counter tops and tons of storage space. This home has everything you have been wanting and more! 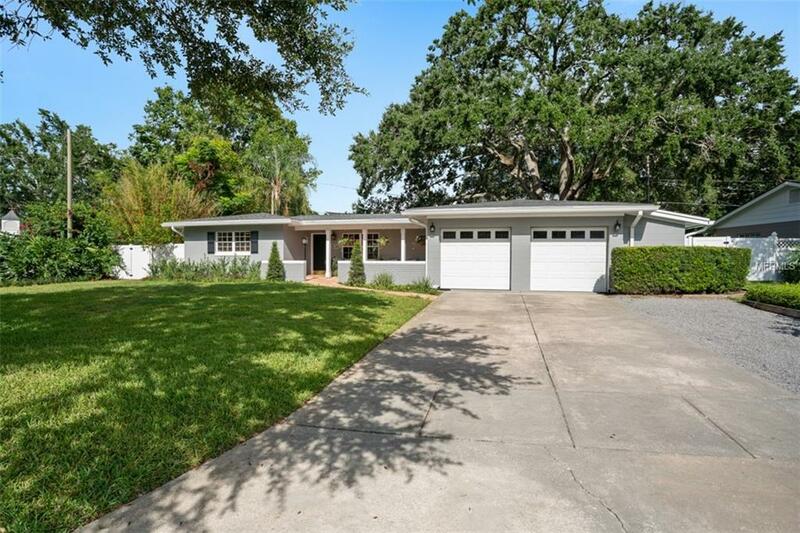 Dont miss your opportunity to live on one of the most coveted streets in Winter Park. Located just minutes from Park Avenue, the home is in close proximity to the areas best restaurants and is zoned for top "A rated schools. Set up your private showing today, as a home like this will not last! 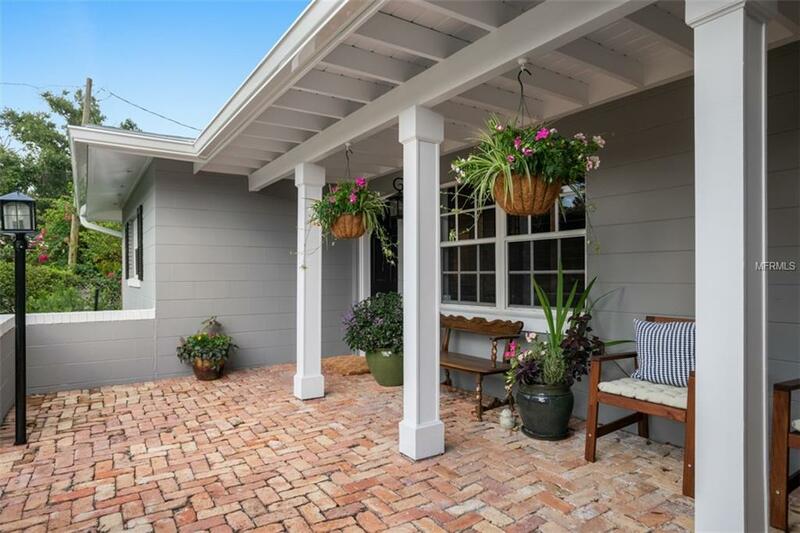 Listing provided courtesy of Central Florida Prime Real Estate Llc.